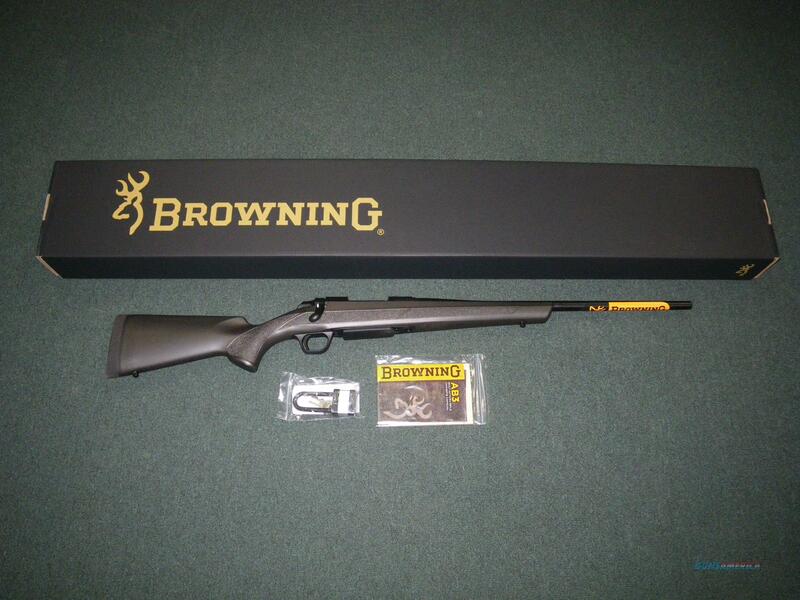 Description: You are bidding on a new Browning A-Bolt 3 Micro Stalker in 6.5 Creedmoor with a 20" barrel. This rifle comes with a short 13" LOP. The synthetic stock is great for wear resistance in the toughest conditions. The free-floated barrel comes with a target crown for consistent groups round after round. Displayed images are stock photos. Any questions please feel free to ask (our phone number is in the additional information tab above).